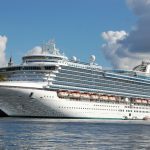 I expect I am not the only one who’s always on the lookout for travel bargains and I’m often searching for cruise deals that are going to give me a good holiday at a very good price. 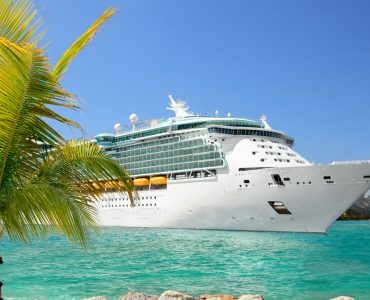 So one of my options is to look to book a last minute cruise, and if I can make savings that just gives me more to spend on board or on shore if I want to. 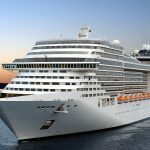 If you’re the type of person who needs to plan your cruise a long time in advance due to work commitments then you can get pretty much the pick of what you want in terms of cabin, but if you’re flexible and can travel when you want or are just a bit lazy in getting on with booking, a last minute deal could be the perfect solution. 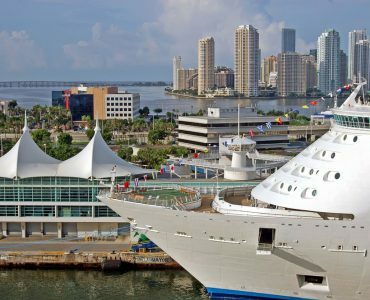 The cruise industry defines “last minute” as roughly a few days and up to three months before departure. 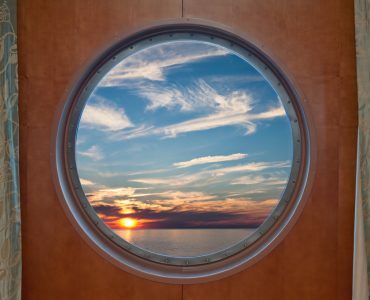 Cruise companies know how many cabins they have filled and will be wanting to sell as many of the empty ones as they can. I think it’s important to remember that if you’re looking for a last minute deal at popular times of the year, such as Christmas, New Year, Easter and high holiday season of July and August, then don’t expect to get a cabin. That doesn’t mean that you won’t but if you’ve your heart set on those times I’d advise booking well in advance. 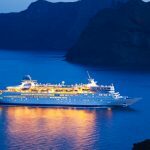 One of the best times of year for picking up a good deal for a Mediterranean cruise is when it’s low season there, from October through to April (avoiding Christmas and New Year of course!). You could also look at times that are pre- or post-holiday season, so the first couple of weeks in December or the same in January could net you some excellent offers. It’s also worth looking out for European river cruise deals as opposed to an ocean trip, passing by or stopping at some of the most amazing cities in a variety of countries and watching some stunning scenery slip by. 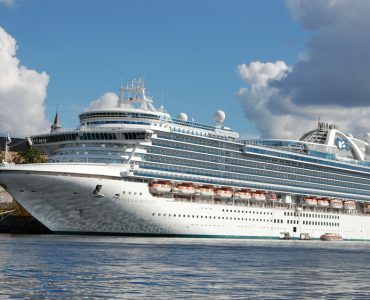 If you really want a cruise like that you should probably look for deals not too close to departure date as the ships don’t have the vast capacity that ocean liners have. 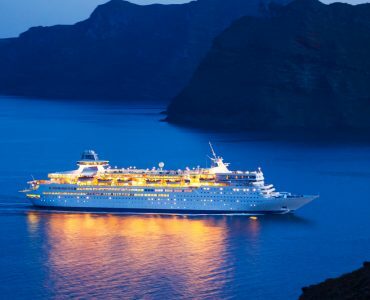 Some cruises are date limited in terms of when ships sail the routes, and if you want to go on an Alaska cruise, for example, you should check exactly when they operate. 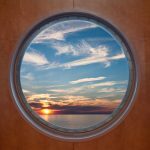 It’s still possible to find last minute deals but take into account that there will be fewer cruises available and that they could get fully booked quite quickly. Bear in mind too that airfares can add a lot onto the package you choose, especially if it’s a one-way flight and booked very late. 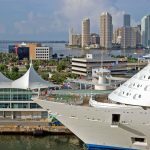 Caribbean cruise packages are very popular and it’s certainly worth checking for last minute deals there. 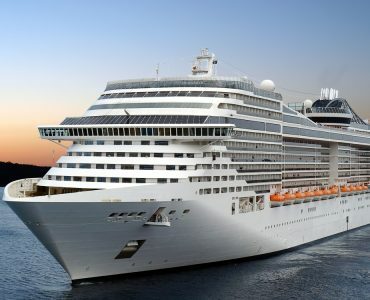 I’d suggest you always do plenty of research on a number of cruise company websites because there could well be a last minute deal that jumps out at you and says “buy me!” You’ll also get to know more about the best times of year to get these types of deal and maybe find you’re going to visit a part of the world you hadn’t thought of before.